There She Goes, a new 5 x 30 minute series for BBC Four, will be directed by Simon Hynd. Based on the experiences of writer Shaun Pye, it follows a learning disabled 9 year old girl and her family. Episodes are split between the present day timeline, focusing on life’s daily struggles, and flashbacks to 2006 looking at how the pressures of having a severely disabled baby posed a unique challenge to their family unit. 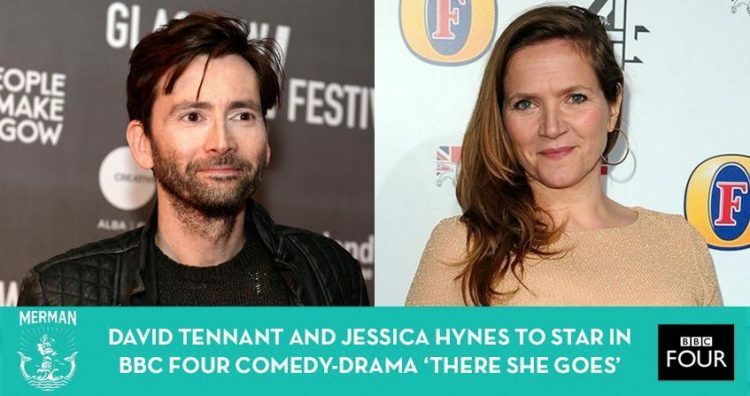 Starring Miley Locke (The Royals) as Rosie, David Tennant (Broadchurch) as her father Simon, Jessica Hynes (Spaced) as her mother Emily and Edan Hayhurst (Genius) as her brother Ben, the series is produced by Merman’s Clelia Mountford and is expected to begin filming next month.